Everyone knows the holidays can be stressful. Dealing with family members you disagree with or mediating family fights. 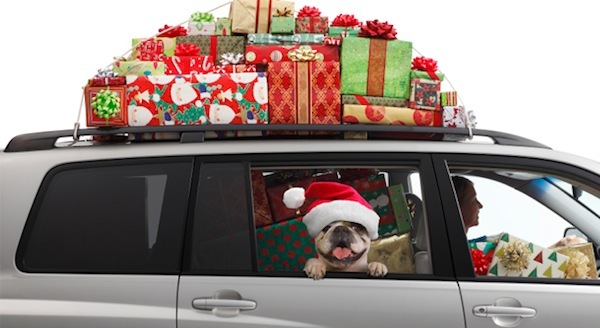 Finding money to pay for expensive gifts, holiday meals or travel expenses. Traveling and being stuck in airports or driving in bad weather. Or being alone if you have lost loved ones or live far away from friends and family. Everybody has a different reason but the end result is the same. Your body deals with stress by tensing up, headaches, neck pain, low back pain, jaw pain, stomach aches, etc. Many people “throw their back out” every year around the holidays because they get stressed out and don’t do anything about taking care of their own body. You need to put yourself first once in a while, fix the cause of the problem, and get adjusted to treat and prevent injuries from happening repeatedly. Chiropractic is powerful and is great to deal with the negative effects of stress on the body. Trust me, I have a psychology degree, and it sure comes in handy this time of year. 3. Cold & Flu. 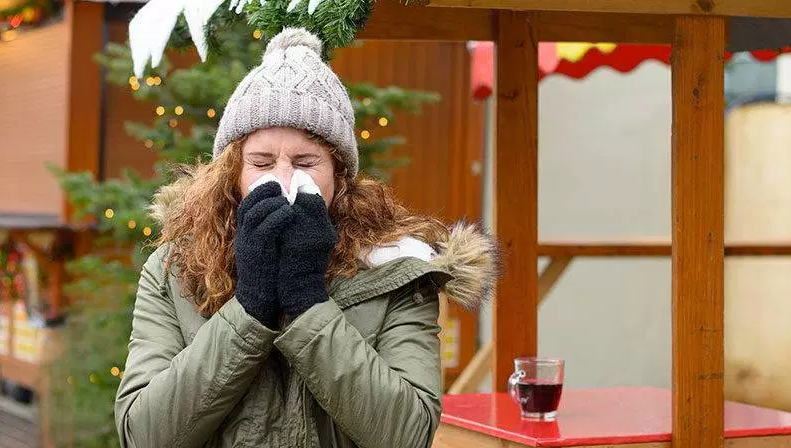 Tis the season for the sniffles and chills. Being stuck indoors, weaker immune systems, decreased vitamin D levels, and stress can all impact our health. Getting adjusted regularly can balance the nervous system, boost the immune system, promote lymph drainage and strengthen the lungs and other organs. It also helps eliminate and excrete toxins that can make us unhealthy. Chiropractic can also help fight ear infections, sinus infections and many other illnesses that occur more often in the winter months. Use it to prevent many conditions so that you can stay healthy this year. 4. You may not have to pay for it. Believe it or not, but it may be free for you and your family to see the chiropractor this time of year! Many people still have funds left in a flex account that need to be used up by Dec 31st. If you do, then you will get reimbursed for your visits. 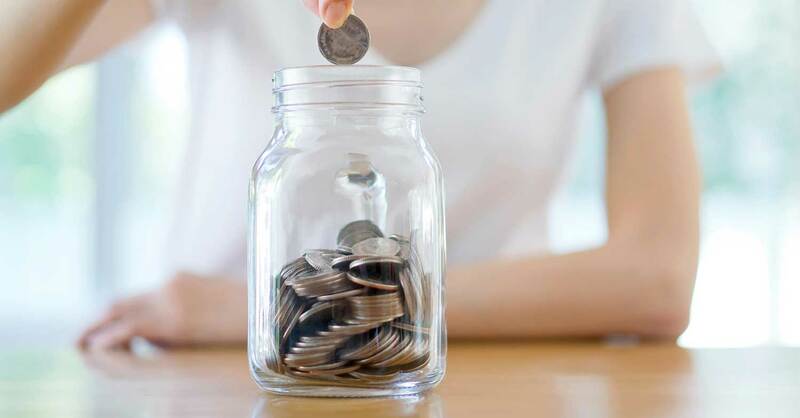 Depending on your insurance plan, you may have met your deductible a while ago, or have a specific amount of office visits to use in a year, but your plan will be rolling over the first of the year. If this is the case, you will lose chiropractic visits you have already paid for forever. Why give the insurance company your money when you could REALLY use the adjustments yourself? Even if you are not covered by flex plan or insurance, you could mention it to friends and family looking for gift ideas for you. Many offices offer gift certificates or would allow a pre-pay if someone wanted to purchase visits as a gift. Instead of asking for things you don’t really need, mention the gift of chiropractic to your loved ones. If all else fails, our office does offer a Holiday Discount on Santa Day, where established patients get $10 off chiropractic adjustments! The discount day is happening on December 12th, right before the most hectic time of year. Even though we are not snow covered yet, we will be before you know it. Snow and ice can cause so many injuries. 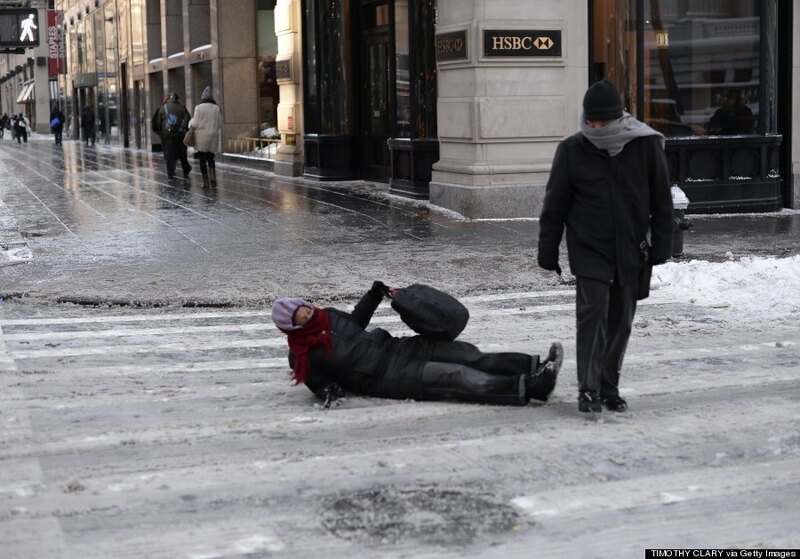 Falls on ice, car accidents, shoveling, skiing & snowboarding tumbles and more are pretty common in these parts. It is important to get checked out right away if any of these things happen. Often times, you may not feel the pain until hours or days after the injury happens. During that time you may have been causing more damage. Getting adjusted right away will help the healing process and prevent further damage. 6. Fight SAD & Depression. With the hours of sunlight much shorter, our vitamin D levels drop a lot this time of year. Coupled with the stress of the holidays, it is easy to see why so many people get depressed in the winter. Instead of running to the MD to get a prescription for Prozac, try fighting it with more natural methods. Chiropractic has a positive impact on the nervous system, which can balance the spinal cord and CSF. Being in balance, pain free, and having all of our systems functioning properly can be enough of a boost for many to prevent depression. 7. Shoveling & Raking. 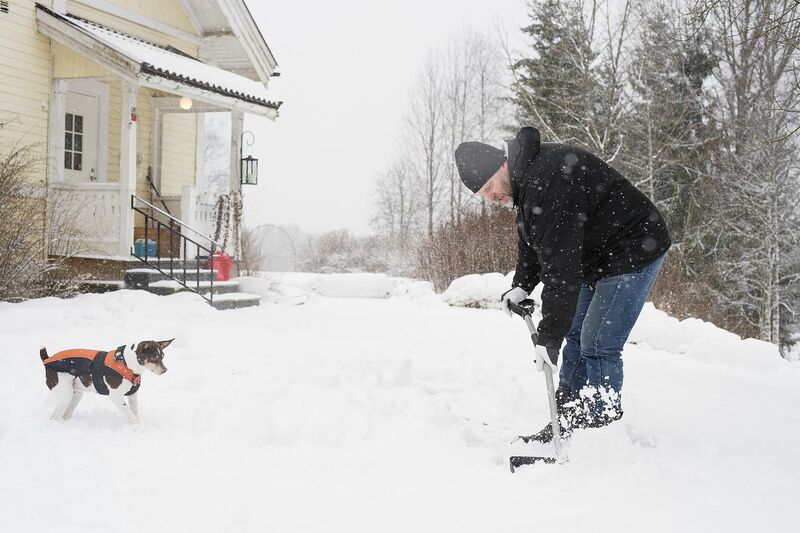 Many people injure themselves every year from using bad form while shoveling and raking. Wet, heavy snow can really be damaging, especially when bending and twisting. It is important to have an ergonomic shovel that is the correct length for your height. Use proper form, and if you are not healthy enough to do the work, hire someone else to do it for you. If you do injure yourself, make sure to get seen by a chiropractor sooner rather later to avoid damaging the area even more. Our winter is long enough don’t make it even longer by suffering on top of it. 8. Shop Til You Drop. Over-doing it when you are shopping by carrying bags and boxes that are too heavy for you can cause shoulder and elbow pain. 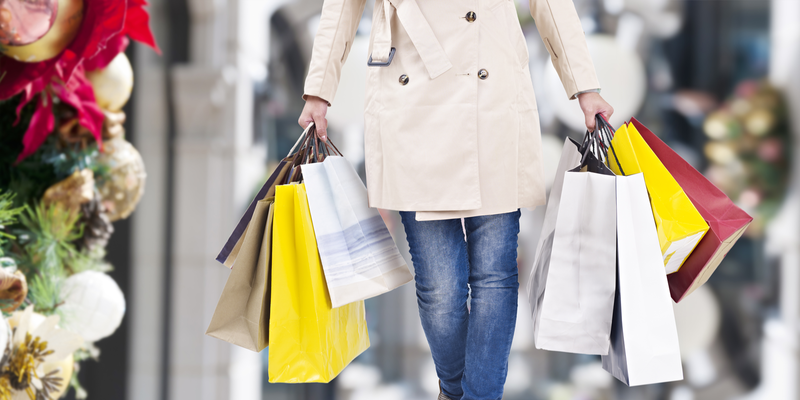 Standing on concrete floors at large stores for long periods of time can cause back pain and knee pain. Loading and unloading heavy boxes into your back seat can throw your back out. Be careful when shopping to avoid injury, but know that your chiropractor can put you back together so you don’t have to miss all the great deals. 9. Sluggish Digestion. 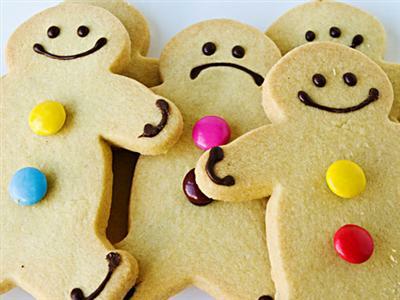 During the holidays, we tend to change our eating habits. We eat more, the food we eat is heavier, it’s not as fresh, we consume less fruits and vegetables, and our meals contain more starches & sugars, and less fiber. This can affect our digestion in many ways. 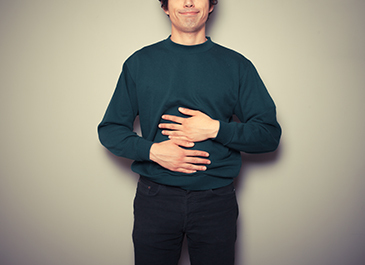 We can become constipated, bloated, gassy, or have heartburn. Chiropractic has a big impact on our digestion because it affects the nervous system, which in turn controls the nerves that go to our stomach and intestines. If this communication is not running smoothly, our digestion can slow down. Adjustments can get your bowels running smoothly again and help keep you regular throughout the winter. 10. Headaches. Headaches have a variety of causes. They can be from direct trauma to the head, muscle tension, misalignments in the neck, stress, needing eye glasses, allergies, illness, alcohol, chemicals, and much more. To rule out more serious causes such as tumor or stroke, it is important to be evaluated by a chiropractor or medical doctor. For most people, headaches have a musculoskeletal origin, and respond very well to chiropractic adjustments. 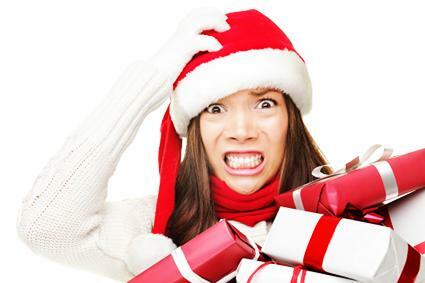 During the holidays, stress can be a major cause. Muscle tension throughout the neck and shoulders can pull on the base of the skull and lead to pain throughout the head. Over-the-counter pain meds offer relief, but aren’t safe to take long term and don’t really fix the original problem. 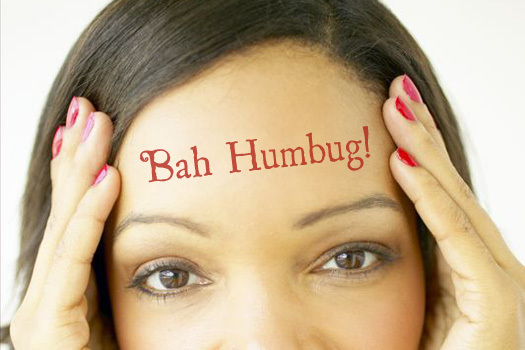 This holiday season, try chiropractic for stress related headaches and give yourself a real gift. 11. Pregnancy. So, ok, pregnancy isn’t only related to the holidays, but it’s a good idea to get chiropractic adjustments throughout pregnancy. During the holidays, a pregnant woman’s body can be affected by all of the things that we discussed already in this article. The difference is that a mom-to-be is more susceptible to stress, injury, and getting sick because of the structural and hormonal changes she is going through. She is also less able to take medication to treat a problem because of the effects on the fetus. She should also try to decrease her stress load during pregnancy, as chemicals released by her body can have a negative impact on the baby. Chiropractic adjustments during pregnancy are a wonderful way to keep the body aligned, decrease muscle tension and prepare the mom’s body for the birth process. If you have a loved one who is pregnant, a prenatal chiropractic gift certificate would be VERY appreciated this year. 12. It Feels Good! Sometimes, you just don’t research, science or financial reasons to back you up. If you are busy baking, cooking, cleaning, shopping, hosting, shoveling and just want to pamper yourself, who cares? Just do it! It’s relaxing, de-stressing, releases muscle tension and you feel pretty darn good afterwards. So give yourself a gift that feels great this year. 13. Decorating. Are you the type who goes out hunting for the perfect tree, then cuts it down yourself, and has to tie it to the car and carry it into the house? 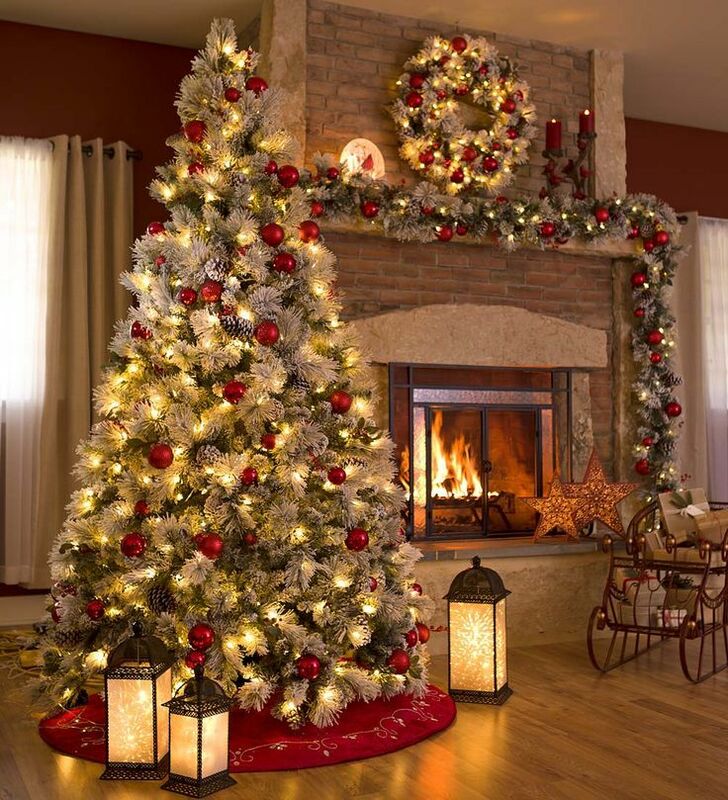 Do you have box after box of heavy decorations up in the attic or down in the basement? Do you perform circus-type acrobatics trying to hang the Christmas lights? Decorating itself can cause some injuries if we are not careful. Don’t be a Christmas Casualty this year. If you overdo it hanging Rudolph on the roof, get yourself checked out. 14. Detox. 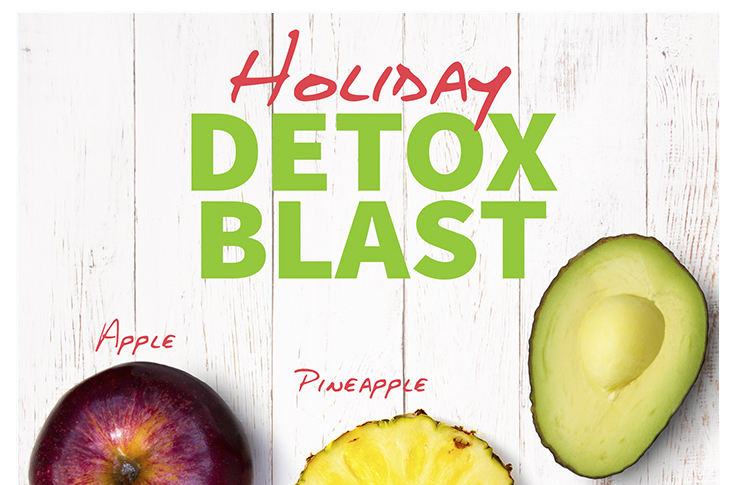 After a couple of months of gorging on candy, cookies, alcohol and other treats, our bodies need a good detox. The impact of sugar, processed foods, extra fat and alcohol can take a toll on our liver, kidneys and digestive system. A thorough cleanse can help purify our system and get us balanced again. But it is important to include chiropractic while cleansing, as the adjustments help regulate the digestive system and keep things moving smoothly. The last thing you want to do is stir up a bunch of toxins in the body, and then not be able to properly eliminate them because you are “backed up”. Detoxing is also a great way to begin a weight loss program, as it frees up toxins from fat cells. The average person gains 3-10 pounds throughout the holiday season, so this is usually when many people try to lose weight. 15. Start a New Workout. Millions of Americans list working out as their number one New Year’s resolution. This is great if you are really going to stick with it. Exercising is the best way to lose weight, lower your blood sugar, lower your blood pressure, lower your cholesterol and more. It strengthens muscles and increases bone density. But many people don’t make it through the first month, let alone the whole year. One of the reasons people stop working out is because of pain or injury. Everyone should be evaluated by a chiropractor BEFORE starting an exercise routine, especially if they are new to regular exercise. Foot, knee and hip pain can sideline someone pretty quickly and can be very frustrating. An undiagnosed low back injury can spell trouble if lifting weights. It is important for the body to be balanced before starting to exercising, or one side of the body will be weaker and have to compensate for the other, which in turn can lead to future injuries. If your New Year’s resolution includes working out, make sure to get evaluated so you don’t do more damage than good.